ST. JOHNS, Mich. - An 18-year-old man charged in the slaying of a 19-year-old Michigan State University student has pleaded guilty to second-degree murder. Tyrel Bredernitz of Saline, Mich. entered the plea Monday in Clinton County Circuit Court. Under an agreement with prosecutors, he's expected to serve at least 15 to 25 years in prison. He'll also testify in the case. 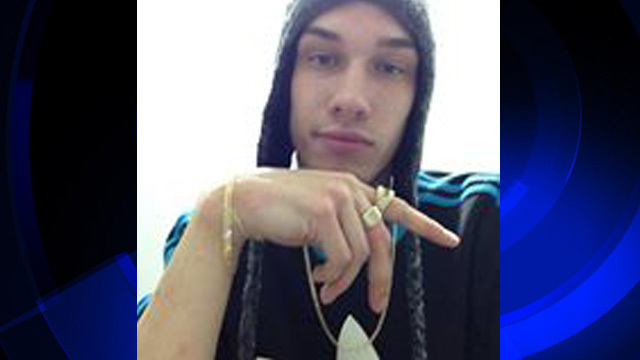 Dustyn Frolka of Owosso was beaten and robbed Feb. 15. He jumped from an SUV in Bath Township near Lansing and was pronounced dead at a hospital. Samantha Grigg of Saline was sentenced to up to 15 years in prison earlier this year after pleading guilty to manslaughter and unarmed robbery. She also agreed to testify in the case. Brendan Heim of Saline is charged with murder and unarmed robbery.